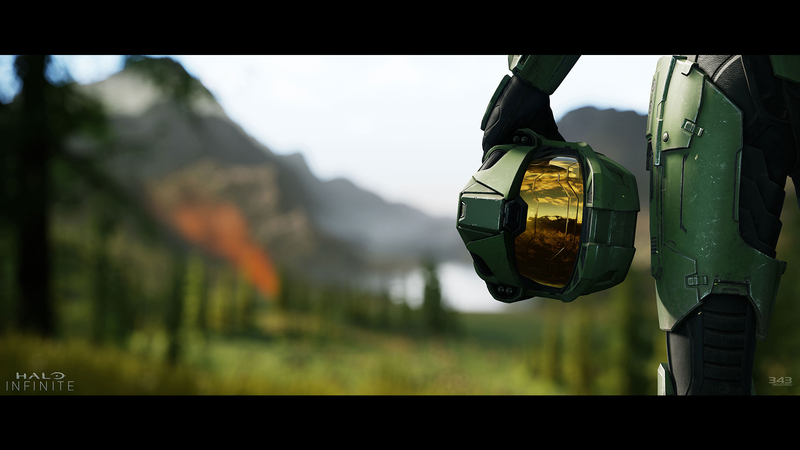 At E3 2018, 343 Industries officially announced that the next chapter in the epic Halo saga is in active development – Halo Infinite. 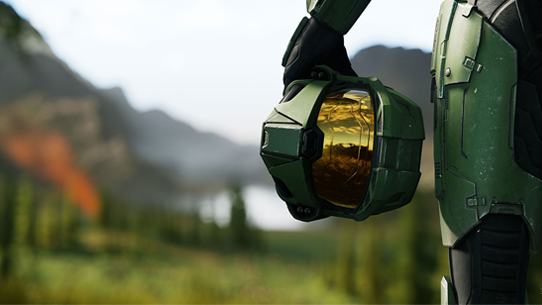 Unveiled through a thrilling engine demo, Halo Infinite will be a new Halo experience centered on the Master Chief that continues the current storyline. 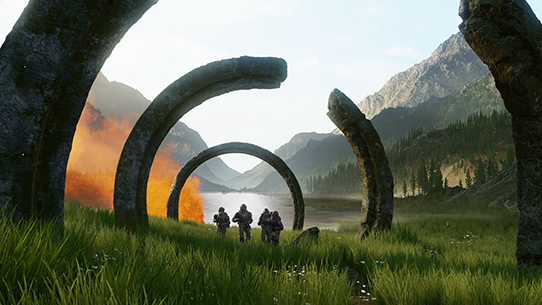 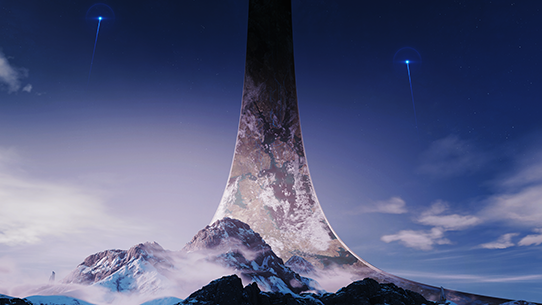 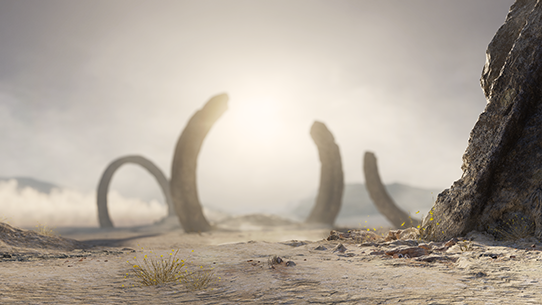 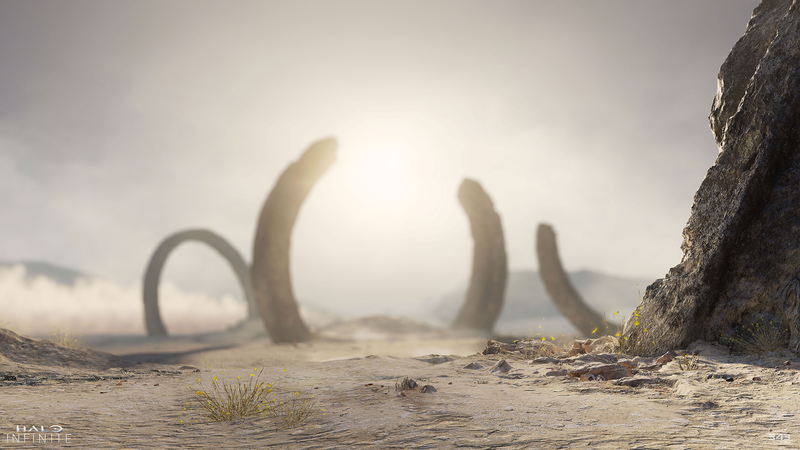 Click the link below to learn more about Halo Infinite in a blog written by Studio Head Chris Lee.